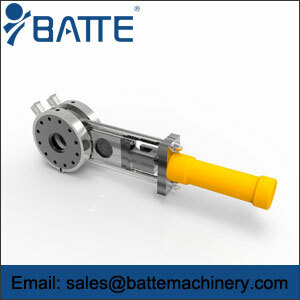 Bate mesh screen changer manufacturer provides mesh screen changer can be widely used in chemical fiber, blowing film, flat film, casting film production, pipe, sheet, wire, fiber manufacturing, cutting line, recycling and so on. The following is a detailed introduction of the specific configuration of the wire screen changer and the performance advantage of the configuration. 1. 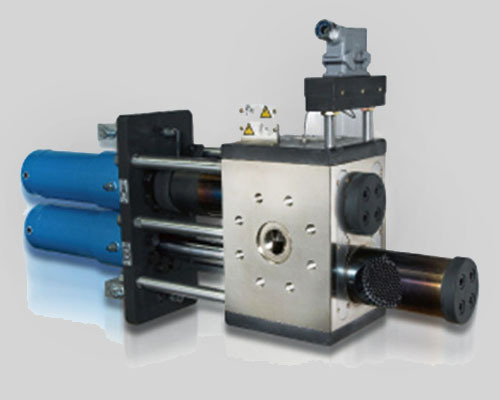 Double-column type continuous mesh screen changer and hydraulic station can be used. 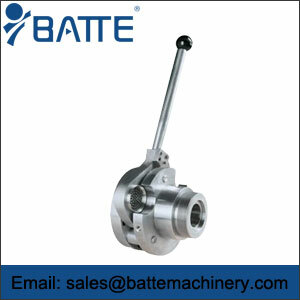 Its advantages are: non-stop mesh changer, small fluctuation of material pressure during mesh changer, design of feeding and exhaust device, uninterrupted production, good continuity. 2. Wire-drawing mesh screen changer can also be equipped with plate-type continuous mesh screen changer and hydraulic station; its advantages: non-stop mesh changer can be realized, without interruption of production during mesh changer, without re-traction; cost-effective. 3. 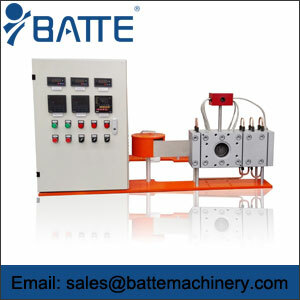 Another configuration is the use of automatic mesh-belt changer and electronic control system; its advantages are non-stop mesh screen changer, the true sense of automatic mesh screen changer, without manual operation, no fluctuation in material pressure and flow, truly achieve constant pressure production, no impact on product quality. Specifically, according to the user's production capacity, material properties, product quality and other parameters, the network screen changer equipment for users to create greater production value for users. 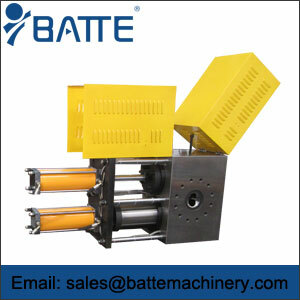 Bate mesh screen changer manufacturer can configure special mesh screen changer according to the material produced, including XPS extrusion plate special mesh screen changer, blown film special non-stop mesh changer, pipe industry and special pipe special mesh screen changer.